We have been operating our real estate business for over 100 years, since its establishment in Ginza, Tokyo in 1905. 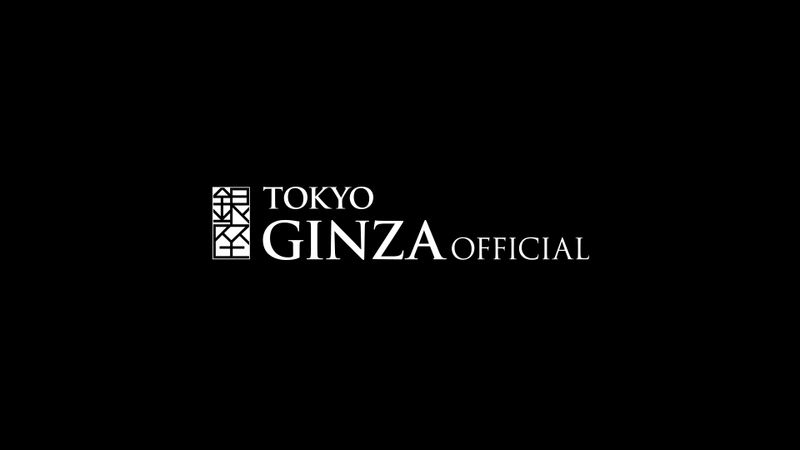 As a community-based company, we have continuously watched Ginza change and evolve. We employ our vast experience and strong reliability to find the right solutions for our customers to match their varied needs. Our company manages over 50 buildings, mainly in Ginza. Please come to us with any Ginza-related consultation on buying or selling, mediation or management.